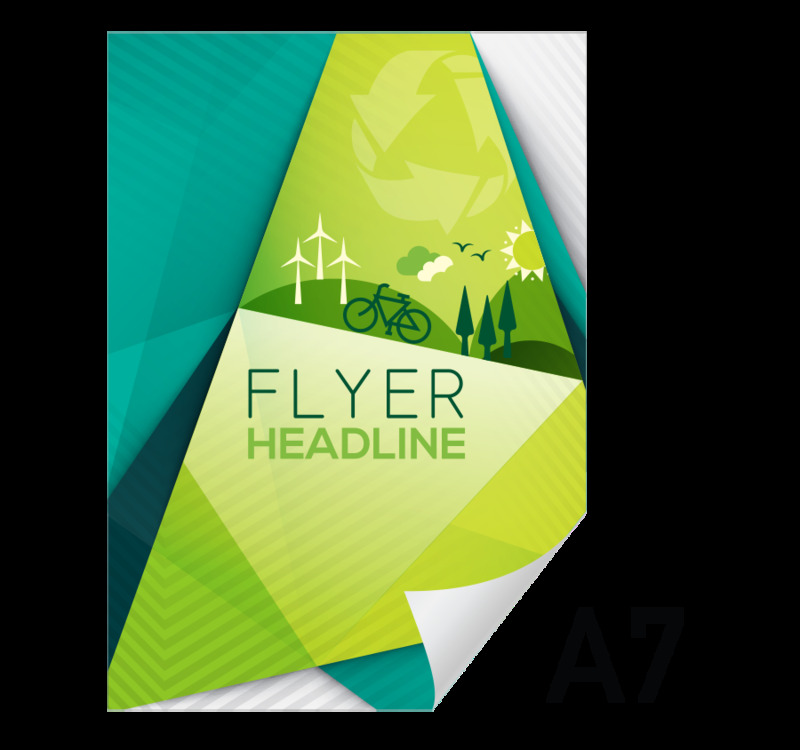 Our A7 Flyers and leaflets are a great medium for spreading the word to your clients. Our large range offers an array of stocks and paperweights and is produced using the latest high-end presses. We offer both flat flyers and various types of folded leaflets. Flyers can be printed double or single-sided from small print runs to high volumes. If you can't find what you're looking for please get in contact.